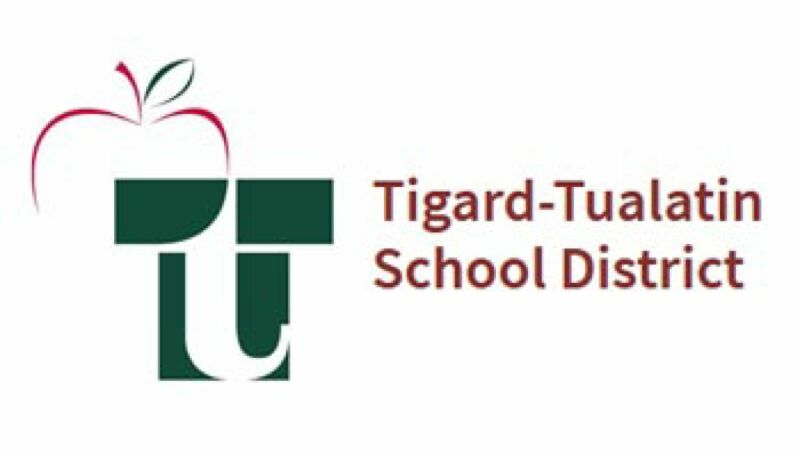 The Foundation for Tigard-Tualatin Schools will host a free nonpartisan forum featuring the candidates who are running for Tigard-Tualatin School Board positions No. 2 and 4 in the May 21 Special District Election. The event is set for 6:30 to 8 p.m., Monday, April 29, at the Broadway Rose Theater, 12850 S.W. Grant Ave., Tigard. Position No. 2: Incumbent Terri Burnette, Gigi Olguin and Ben Bowman. Position No. 4: Incumbent Jill Zurschmeide and Edward S. Childress. This is a free event open to all community members and an opportunity to get to know the individuals who are looking to lead the mission and vision for our schools.